Getting down to business is what Mark, a corporate, commercial and real estate lawyer, does best. Raised on a farm near Lacombe, an early interest in all things mechanical steered Mark towards cars and motorcycles, disassembling them to understand how they worked and then reassembling them. 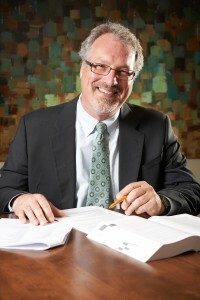 After obtaining an undergraduate degree in economics from the University of Alberta, Mark attended Dalhousie University and graduated in 1988 with a law degree. Mark returned to Alberta, and articled with a small law firm in south Calgary where he did a broad range of work from criminal and civil litigation to securities law. Solving problems is Kay’s strong suit. She is once again an Albertan after spending four years in the Cayman Islands working with Solomon Harris, where she assisted international clients with business structuring and reorganizations and provided advice regarding the creation, maintenance and dissolution of trusts. 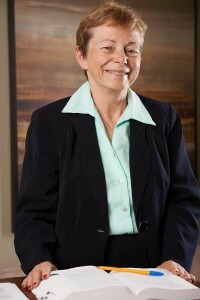 Prior to moving to Grand Cayman, Kay’s career consisted primarily of practicing corporate income tax within the oil and gas industry, where she provided assistance with mergers and acquisitions, cross-border transactions and financings. She also provided assistance to owner-operated businesses, did estate planning and practiced resource law. In Grand Cayman, Kay added expertise in the area of captive insurance and broadened her expertise in trust law.